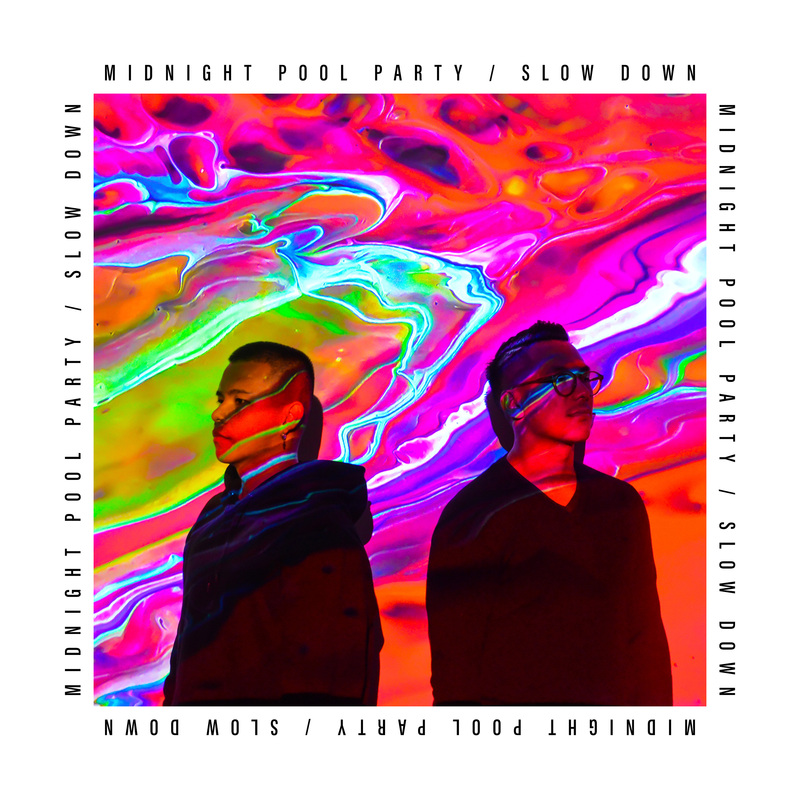 Back in November Australian duo Midnight Pool Party returned with a very cool new tune called ‘Stand A Chance’, which also came with news of their brand-new ep ‘MOTIONS’, and this week they are excited to give us another little taste of that ep with the infections disco-house sound of ‘Slow Down’. This was one of those tracks that came together quite easily and in no time at all. 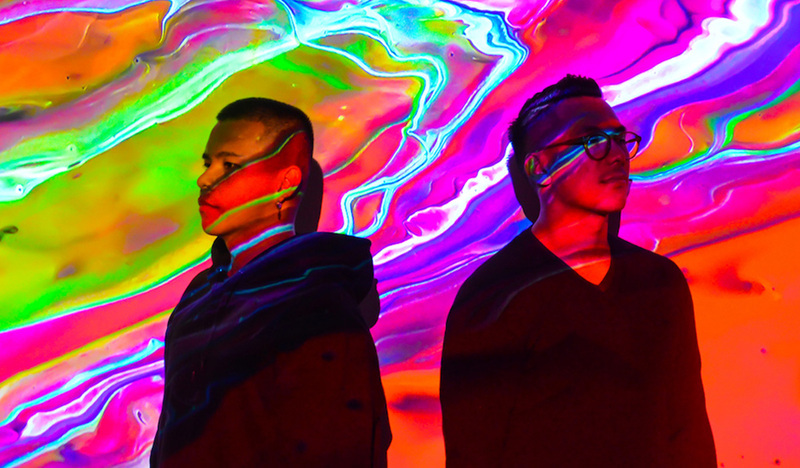 The idea started with Darren Morilla as he wrote the hook and started with the lyrics, and after showing it to Oliver Dela Cruz the next day they jumped straight into fleshing it out, and they knew straight away that this was going to set a good pace for the new ep. ‘Slow Down’ starts out with this warm enticing beat, smooth whispery vocals and a charmingly seductive groove, and before you know it, you’re bumping and grinding to its infectious sounds, with a big smile on your face and not a care in the world. ‘Slow Down’ is available everywhere now including Spotify & Apple Music and stay tuned for Midnight Pool Party’s ‘MOTIONS’ ep that will be heading our way very soon.